A Professional manufacturer and supplier specializing in recycling machinery Since 1995. 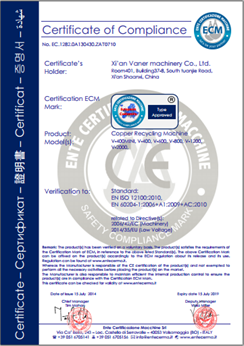 Vaner manufacture recycling machine from 2013 , more than 13 years manufacture experience assure our professional service for all customers . 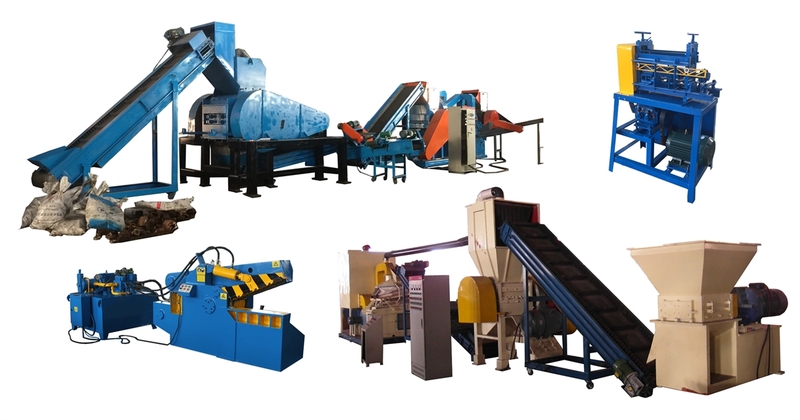 Till now , we have more than 20 countries long time stable cooperated customers ,we believe long time cooperation is the win-win business. Vaner's all products have 12 months quality wuarantee ,and we are very confidence in our machines . 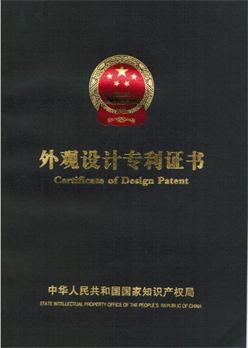 what we insist is that The Quality assure the market .